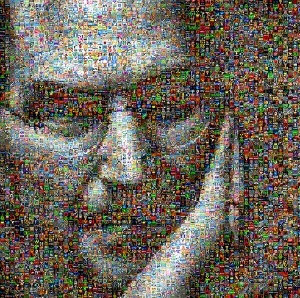 When Steve Jobs shared his vision regarding the future of personal computing at a 1981 conference, it was as if he parted a veil and we could see directly into that future–of which we suddenly wanted to be a part. vision. He foretold the future and that was where I wanted to reside. now I understand it was teaching me how to be the entrepreneur I am today. bejeweled red-haired woman came over and swept Jobs away in grand fashion. lunch. Today I imagine that I just might have caught one of his last fleeting and unstructured moments in time. this talk played in my current life some 30 years later. in a lineup of suited men. But neither could we imagine Apple quite in the role it has today. can honestly say millions upon millions upon millions. Upon millions more–so thank you, Steve Jobs.